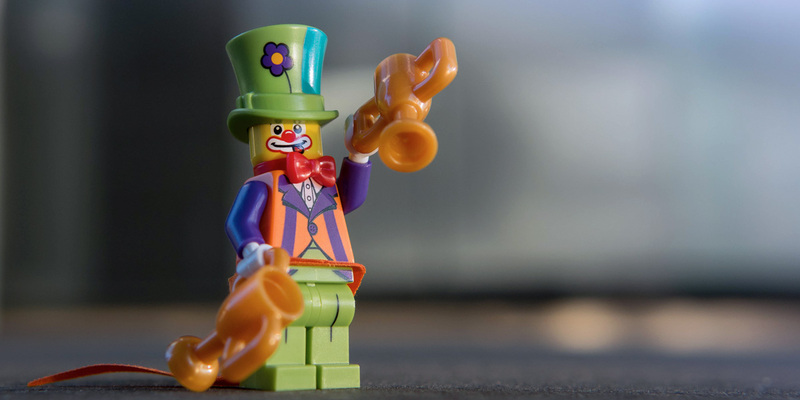 Today Shelly and I picked the winner of the Toy Photographers Series 18 Minifigures contest from Instagram that we ran with the LEGO Minifigures team and the LEGO group, and three other toy photography groups. And we did this sitting next to each other in Shelly’s home! Yes, I’ve arrived in Seattle ahead of our Oregon Toy Photo Safari this coming weekend! But this isn’t about me, it’s about the contest winner. 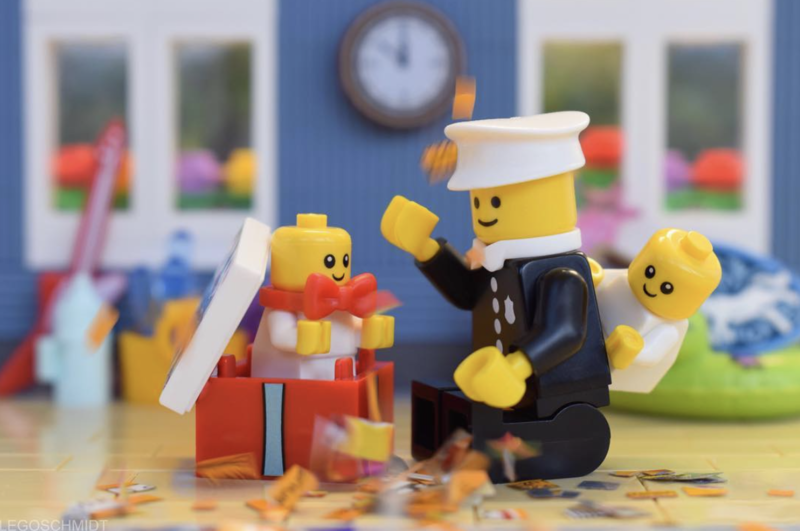 @legoschmidt’s wonderfully fun and creative “Cute Baby Party”! Shelly and I loved the beautiful celebration of the past and the future in this entry. an exclusive Series 18 poster signed by the LEGO Minifigures designer. Please join us in congratulating Konstantin. And thank you to everyone who entered. Once again, all the wonderful entries made it very difficult for Shelly and I to pick just one winner. Some of the other entires that we loved, and made our job difficult. Especially mine with jet lag! @wiiman – Dew or dew not. There is no try. 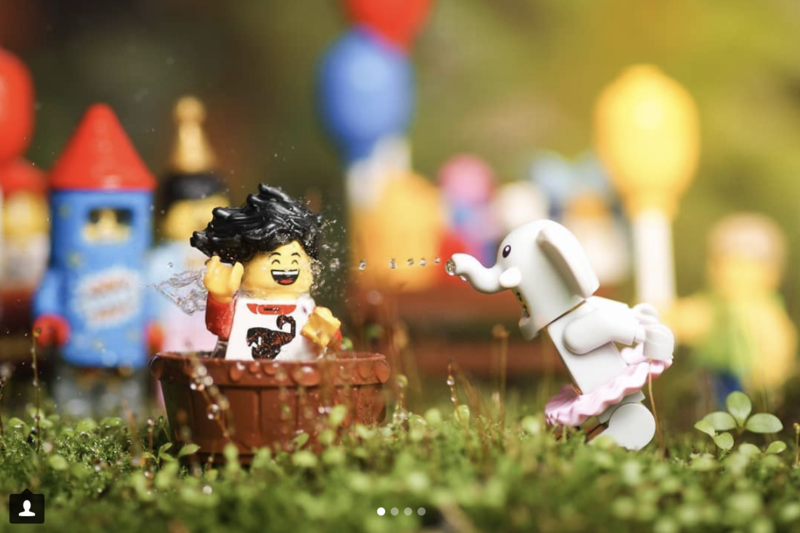 @fourbrickstall – It’s always entertaining when elephant girl turns on the waterworks. 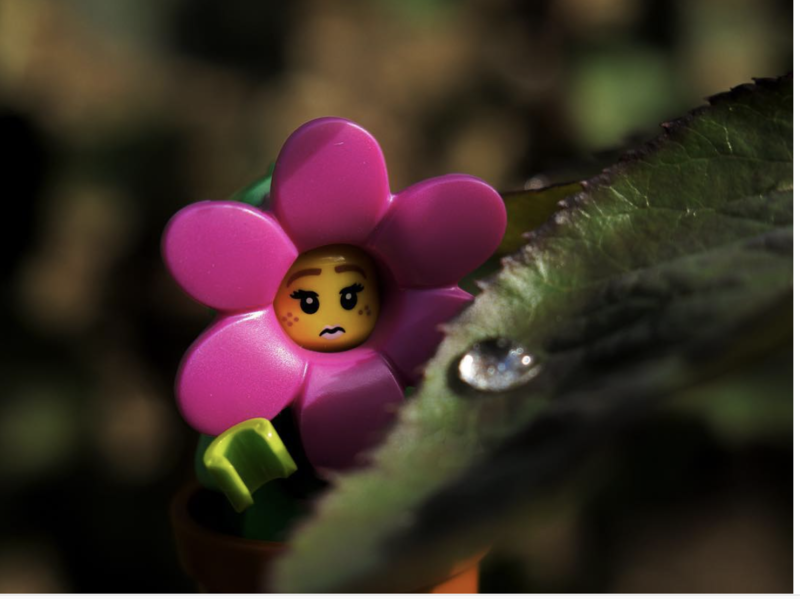 Thank you again, Maria from the AFOL Engagement team at the LEGO Group, for inviting the Toy Photographers community to be a part of this wonderful contest. 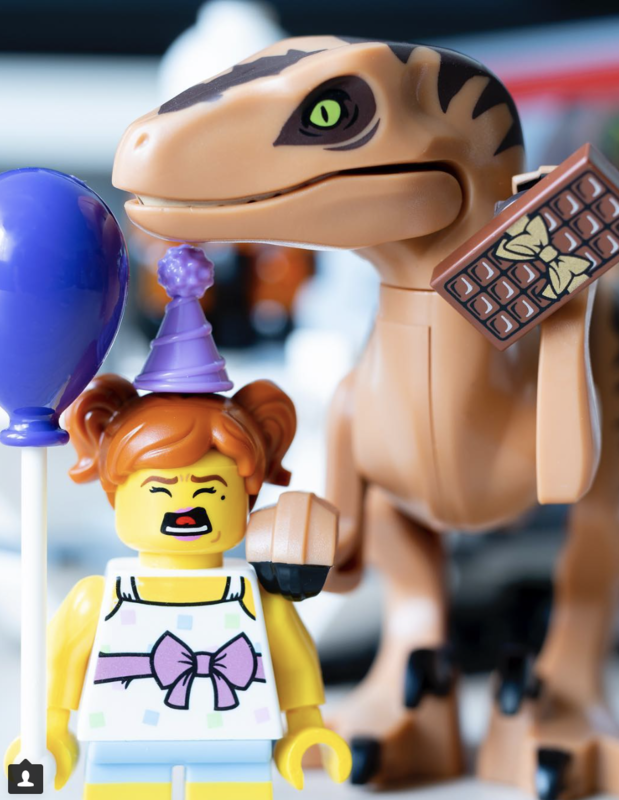 And thank you to the LEGO group for providing the amazing prize packages for each of the winners. Now that that’s done, Shelly and I are heading to Cooper’s Ale House to catch up over a few 100% Brett IPA beers. 100% Brett? They must’ve known I was coming! Cheers Seattle. Previous Post3 | Can’t let her go! Congratulations Konstantin! Your photo is adorable! What a cute and clever idea! Thank you very much for choosing my photo! It was very unexpected for me. I can not describe how happy I am. This contest was great! There were a lot of wonderful photos which I really like! Congrats Konstantin! Beautiful image and concept, and what a prize!